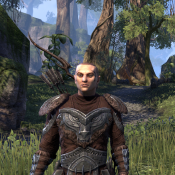 I am currently guildless and would love to join a military Aldmeri Dominion roleplaying guild if there is one. PVPing would be a plus but it is not needed. I don't know if there is an Dominion based military group but some people on the Summerset RP Discord might have plans to establish one. 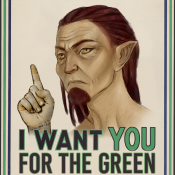 You may also want to check out the forums of the Aldmeri Dominion aswell as their Discord server . What guild would that be, WinterSoldier?